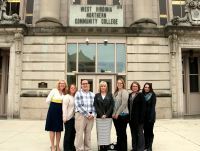 A special workshop geared to frontline workers in the fight against domestic violence will be held on the Wheeling campus of West Virginia Northern Community College. “Traditional and Non-Traditional Support Groups as a Complement to Therapy” has been scheduled for 5:30-8 p.m. Oct. 26 in WVNCC’s B&O Building auditorium. 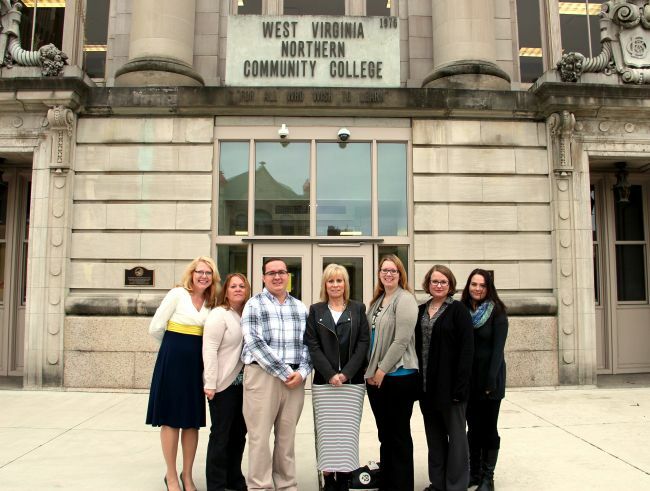 Teaming to provide the workshop are Northern, West Virginia University’s master’s in social work program, the Wheeling YWCA Family Violence Program and the Tri-County Help Center. The free event has been approved for two hours of social work continuing education. Organizers of the workshop pointed out that “support groups offer a unique healing environment. This workshop focuses on practical steps to incorporate support groups into treatment and overcome possible challenges. Participants will learn appropriate referral, effective networking and the use of groups in treatment plans. The evening will begin with a presentation by Virginia Shelhammer, named Counselor of the Year in 2013 by the Problem Gambler’s Help Network of West Virginia, followed by a panel discussion with Trish Flanigan, Leigh Huggins, Peggy Sullivan, Mark Willow, Renee Stock and Kathy Furbee. Members of the panel are experts in addiction, domestic violence and grief support groups.